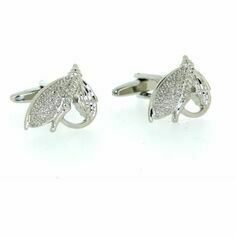 This pair of Fish and Fishing Reel Country Cufflinks from Soprano have a great deal of detail in its design, featuring a 3D fish upon a fishing reel design. 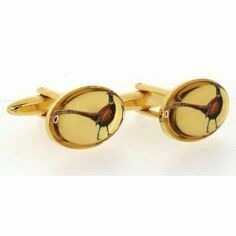 These cufflinks would make an excellent addition to any fishing enthusiast's collection and match with a wide range of country and fishing attire. 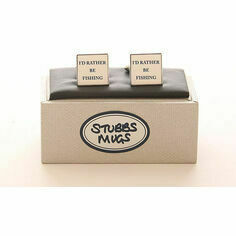  Come complete in a smart presentation cufflink box. 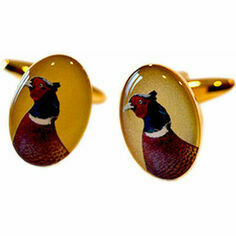 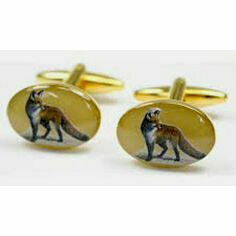 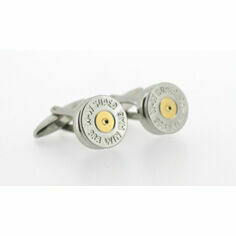 Lovely quality cufflinks and extremely prompt delivery. 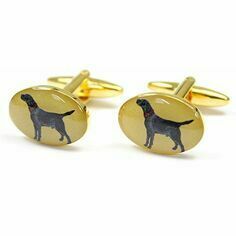 Very happy with your service.